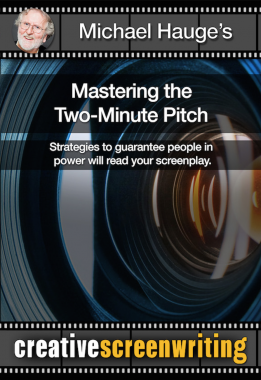 Whether you’re on the phone, attending a conference or at a pitch fest, this DVD shows you how to guarantee that the people in power will read your work. 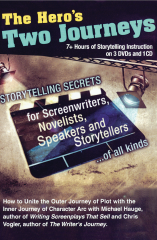 Whether at a pitch fest or on the telephone, screenwriters and novelists repeatedly face the challenge of having only a minute or two to convince the people in power to read their work. This hands-on workshop will explore the key story components that will guarantee success at your Expo pitch meetings, as well as any time you’re pitching your story on the telephone, at a conference or on the elevator. The 4 stages to a powerful pitch: relationship, revelation, request, and reaction. The 10 key elements of any story. 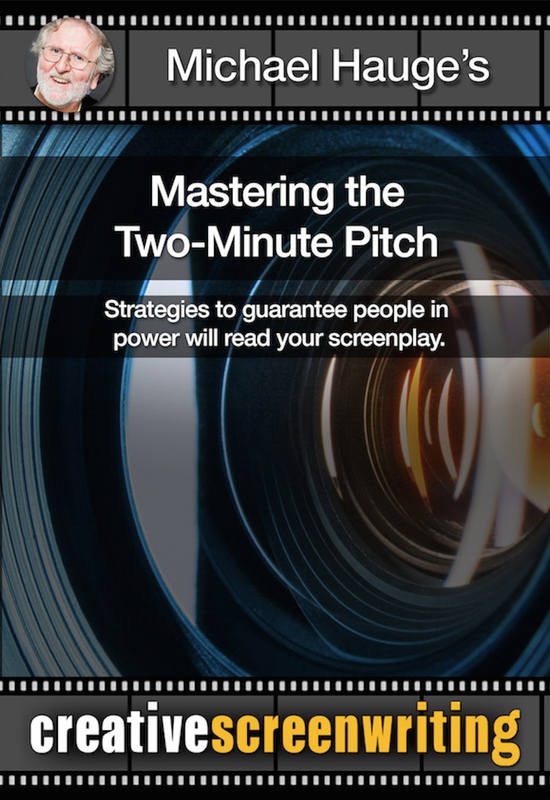 The most powerful way to begin your pitch. Insuring success at a pitch fest. Avoiding the 5 biggest pitching mistakes. The 2 ways to close the deal—and which works best for you. 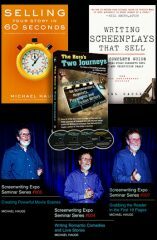 Michael also gives selected participants direct feedback on their story concepts and pitches, allowing you to master your own pitch by learning from the strengths and weaknesses of others.